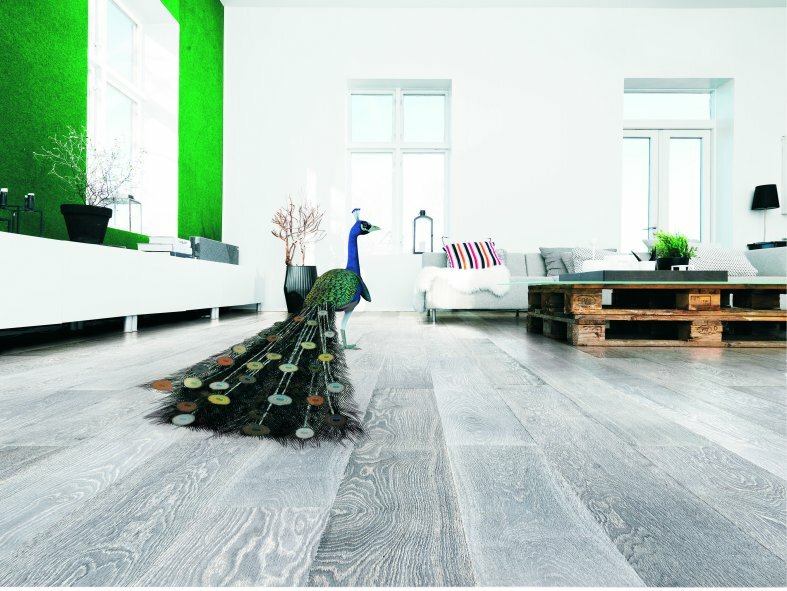 Bona's Oil System allows designers to offer their clients a multitude of colours and effects. The core range of coloured Craft Oils can be enhanced with Bona Nordic Tone, Bona Rich Tone or Bona Mix Colours to achieve two-dimensional effects, intensively white or deep and smoky highlights. 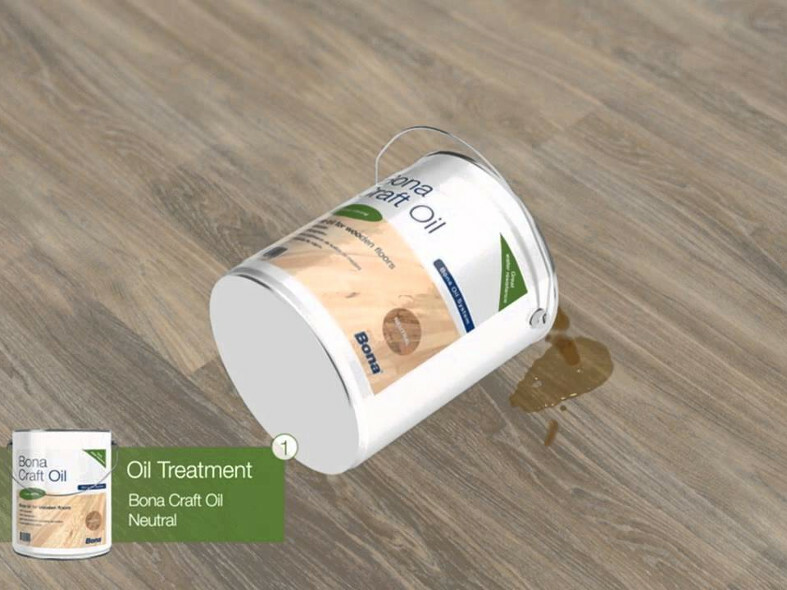 Bona Craft Oil has an exceptionally low VOC content of less than 4%, making it one of the cleanest wood oils available. Unlike many wood oils, it is also completely Cobalt free. 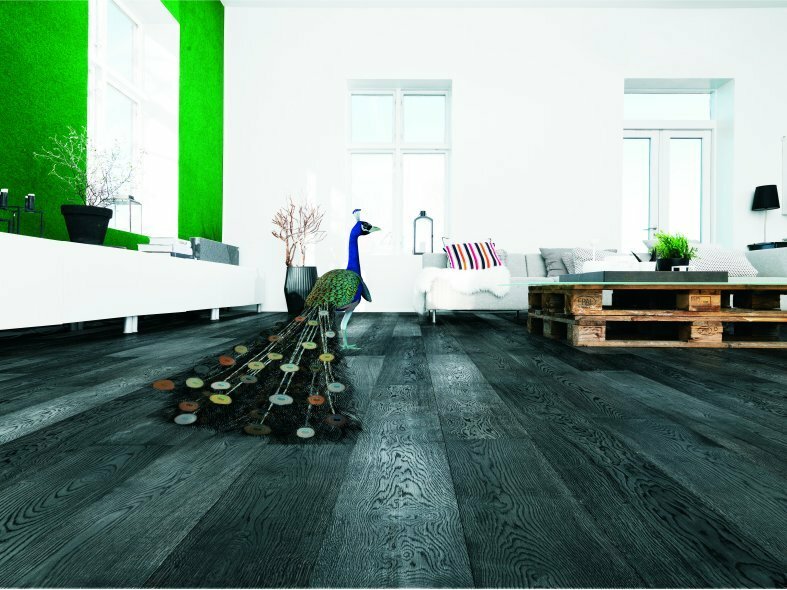 The new 2K version (available in 12 standard colours) can be over-coated with Bona Traffic waterborne lacquers. This makes the surface even more durable and an ideal option for busy commercial areas that have to be cleaned frequently. 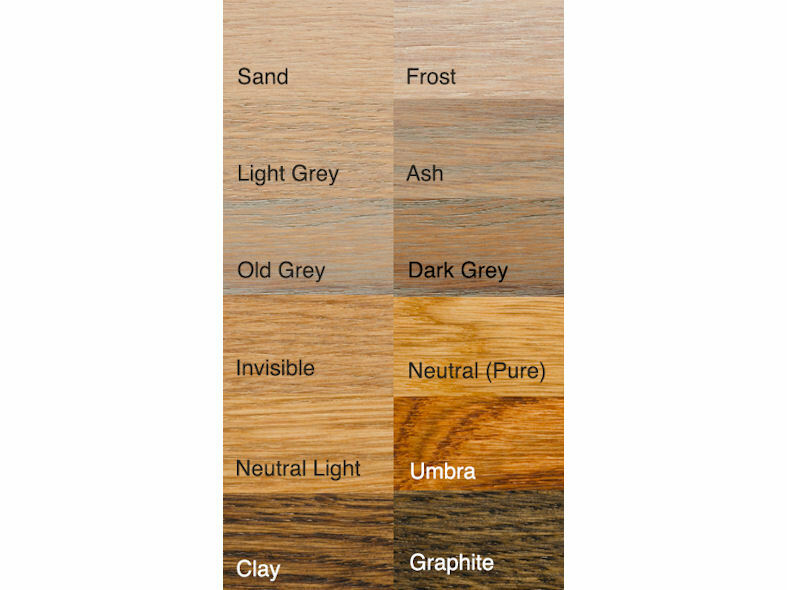 With superior wood saturation properties, Bona Craft Oil delivers deep protection against wear, chemicals and moisture. A natural vegetable oil, it has virtually no odour and significantly lowered VOC. This means that it is safe to work and live with. Looking for a whitewashed floor? A new Bona oil that’s overcoatable with lacquer!